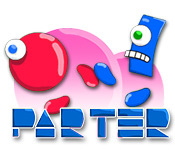 Become a Parter and find the parts in this unique puzzle game. 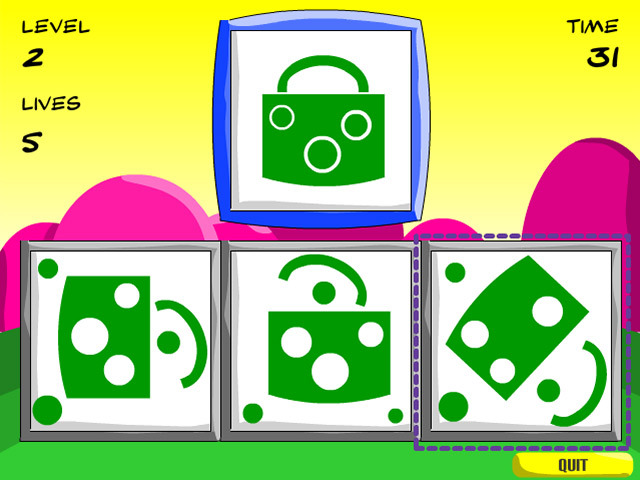 Choose the box that contains all the parts of the object shown.Find the parts that make the shape.Become a Parter and find the parts in this unique puzzle game. 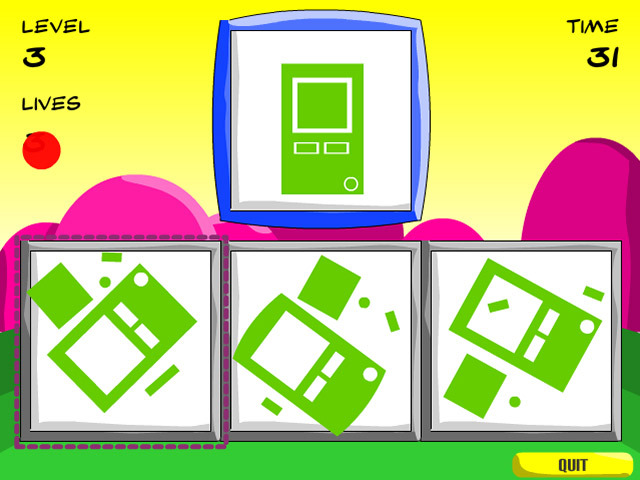 Choose the box that contains all the parts of the object shown. Click on the box that contains the correct parts. 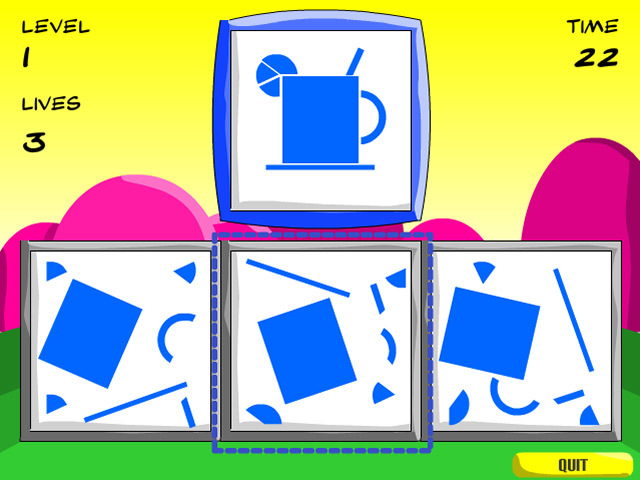 Move through increasingly complex shapes as you beat the game. Work quickly to beat the timer. Master 3 different difficulty levels and be the best Parter ever!